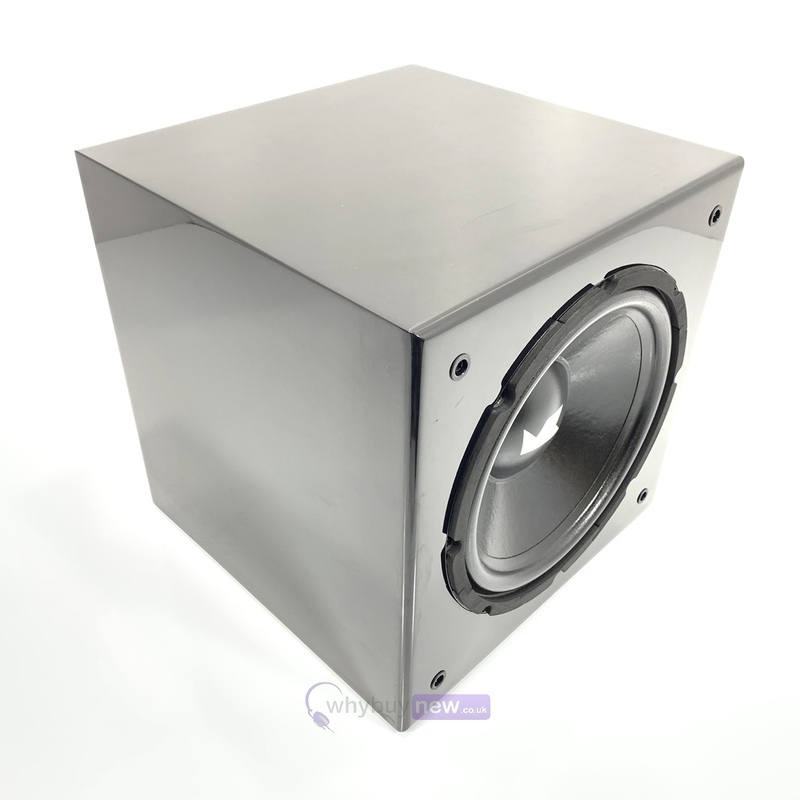 This MK Sound SB12 Subwoofer has come to us via a part exchange and comes with a 3 month warranty. 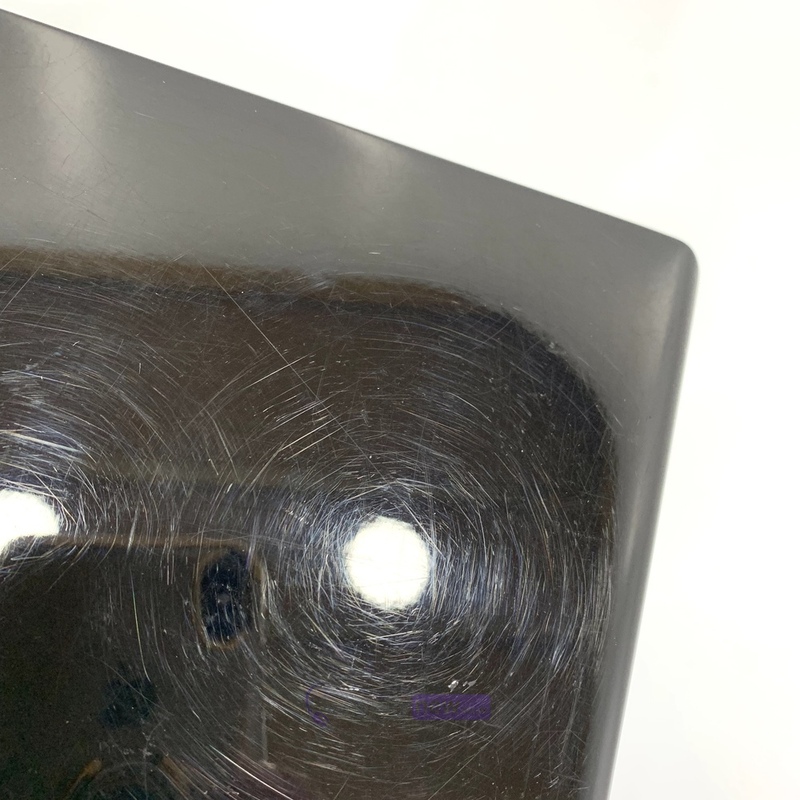 The item is in good to average cosmetic condition with surface scratches all over (please see photos). It comes with the grill (which has 2 lugs snapped off). 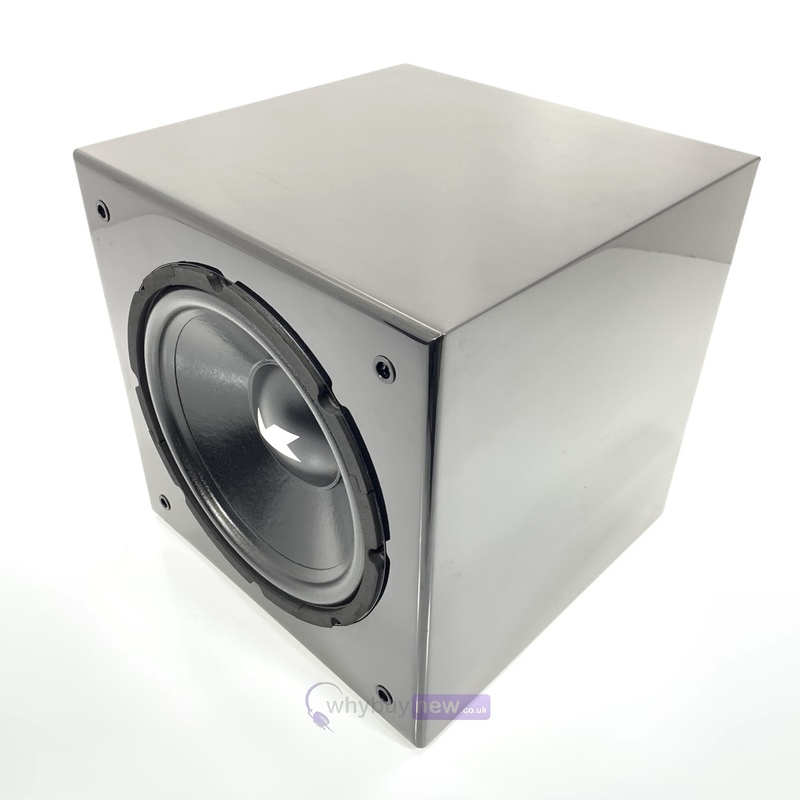 This MK Sound SB12 Subwoofer does not include original packaging but has been professionally packaged to ensure safe delivery to your door. 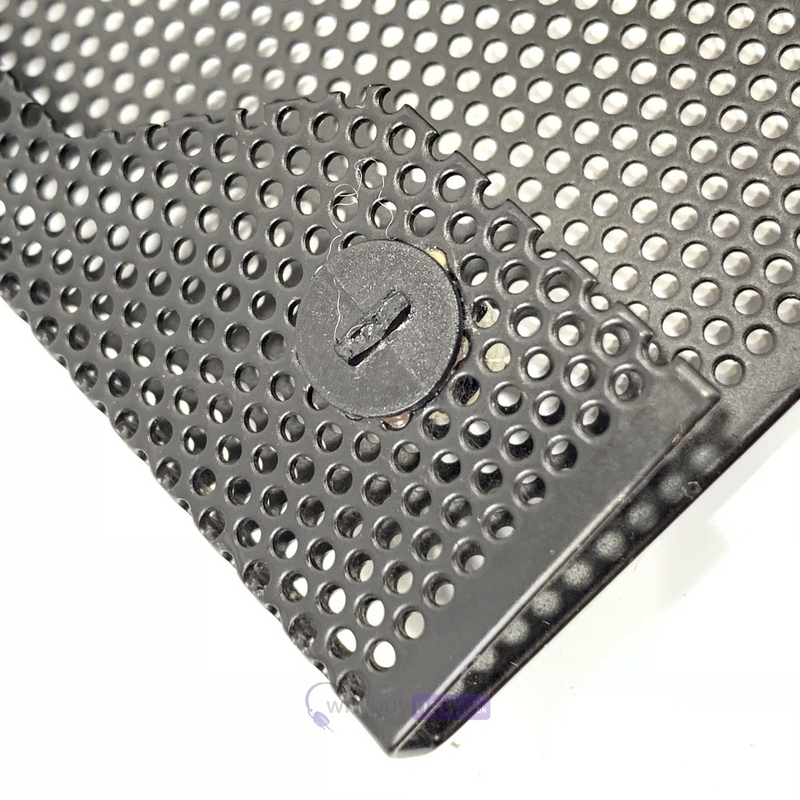 MK SOUND professional active bi-amplified monitors have become the reference standard in the finest music and film post production studios throughout the world. 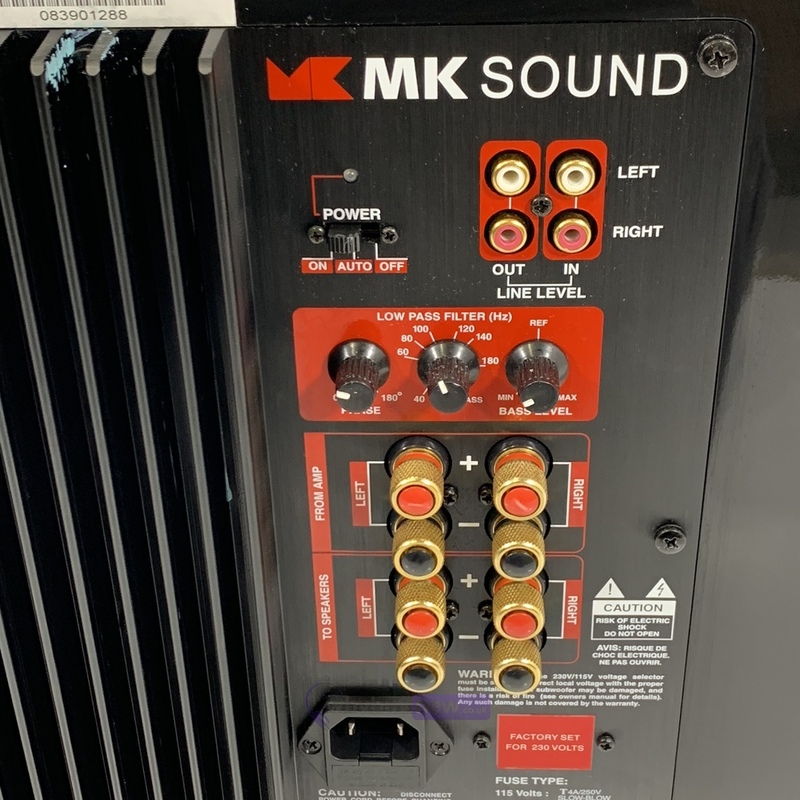 Hundreds of facilities, including Sony Pictures, Twentieth Century Fox, Skywalker Sound, Warner Bros., Dolby Laboratories, DTS, as well as sound designers, mixers, and composers, all rely on the smooth, accurate sound of MK SOUND. With the M Series, MK SOUND establishes a new performance standard for affordable, compact home entertainment systems. 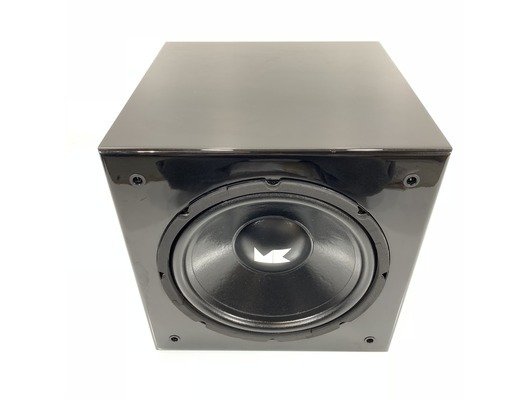 Featuring the same richly detailed, dynamic sound that defines every MK SOUND loudspeaker, the M Series delivers realistic high performance sound for music and movie soundtracks in a subtly elegant, room friendly package. 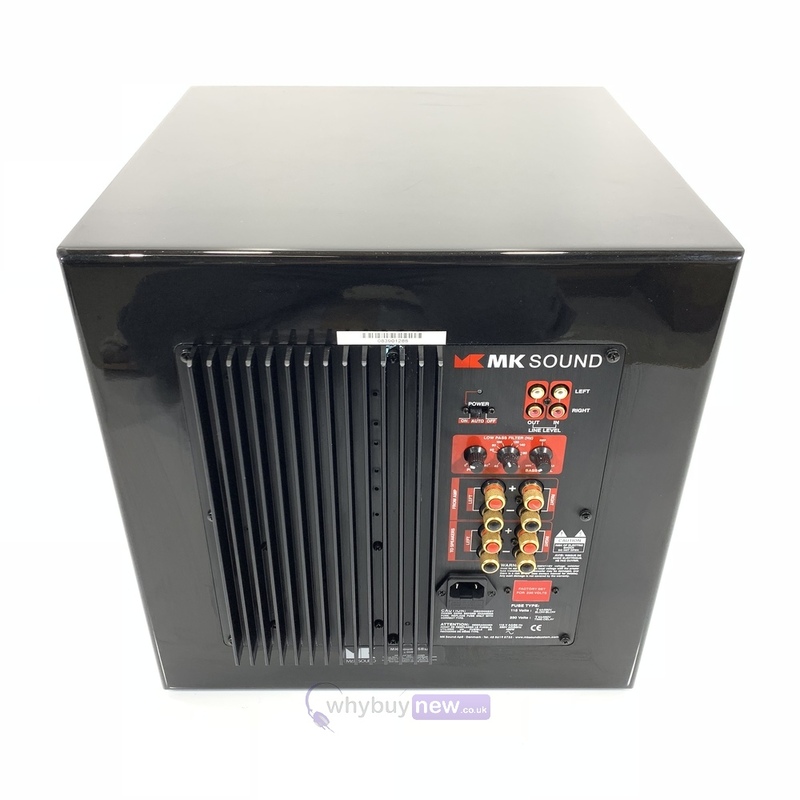 The M&K M Series employs MK SOUND's exclusive Phase Focused crossovers for uncannily realistic sound with fast transient response, razor-sharp imaging and accurate sound staging. Time Domain Analysis, Frequency Domain Analysis and Point-in-Space analysis (three-dimensional analysis of the speaker's actual in-room response) ensure smooth response over a very wide listening window as well as more focused and coherent sound on-axis. 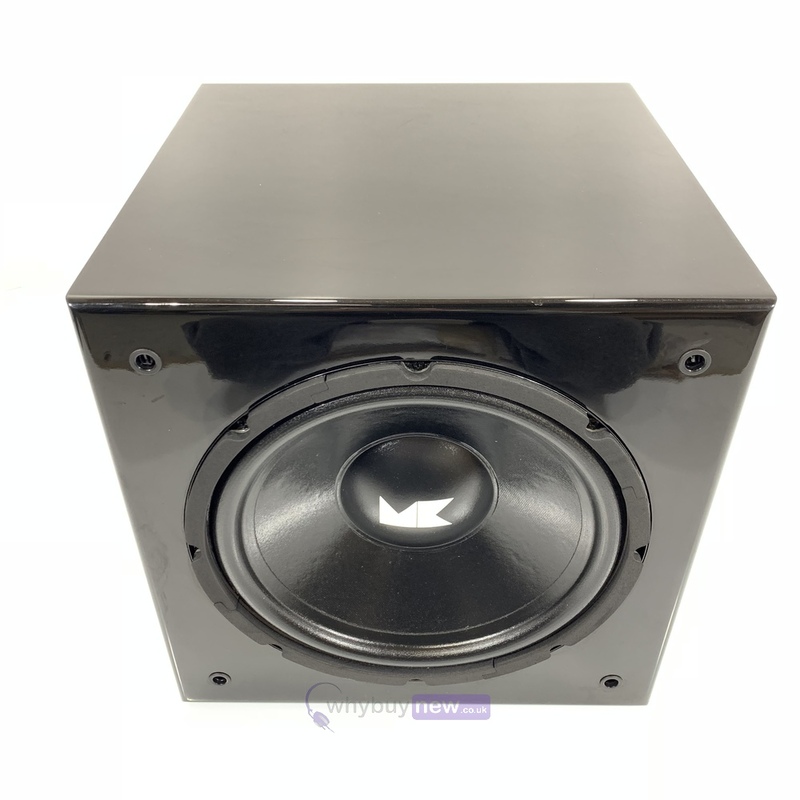 From the world leader in high-performance subwoofer design, the Miller and Kreisel M Series SB-12 Deep Bass Powered Subwoofer is an MK thoroughbred, giving you the audible superiority you expect from MK at a remarkably affordable price in an incredibly compact size. 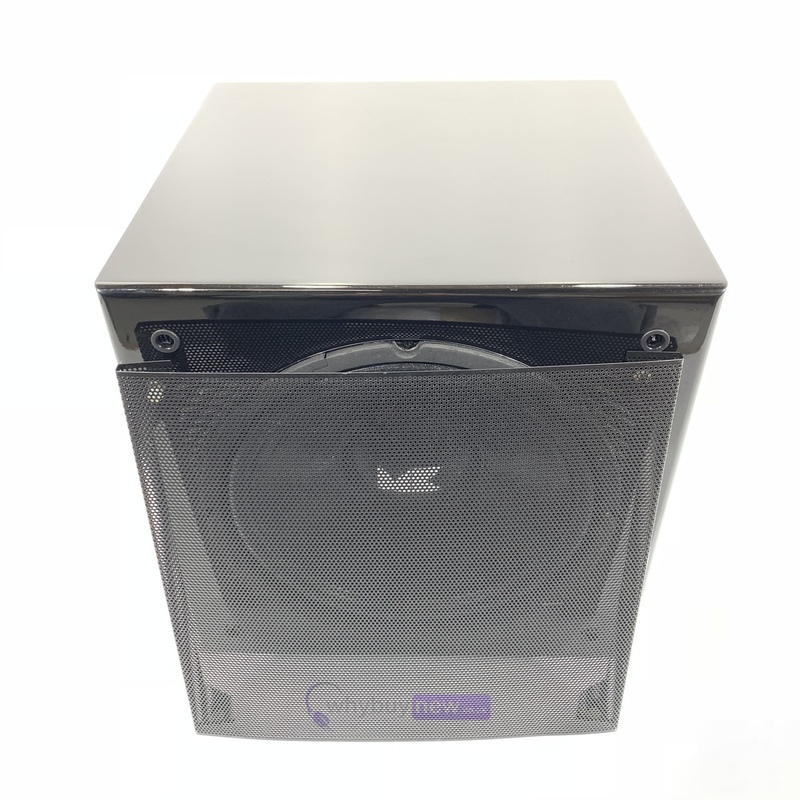 The M&K SB-12 all-discrete power amplifier design offers exceptional sonic quality and ample power at a conservatively rated 250 watts continuous output. The Superfast Deep Bass Driver and exclusive MK Headroom Maximizer ensures a potent, yet tightly controlled bottom end for all your listening needs. The SB-12 delivers explosive home theatre performance and possesses the articulation and clarity necessary for true musical enjoyment.